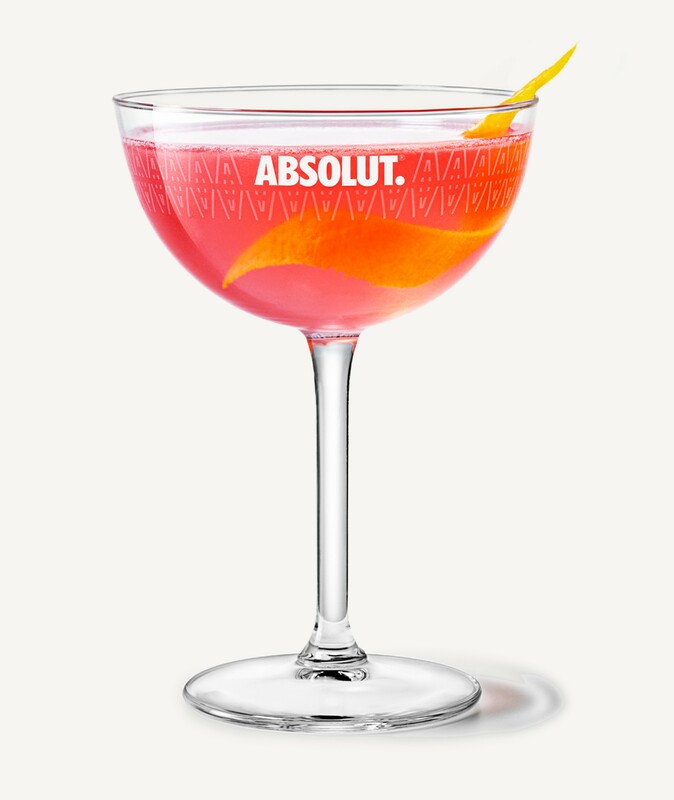 The main ingredients in Absolut Citron are Absolut Vodka and citrus flavor. 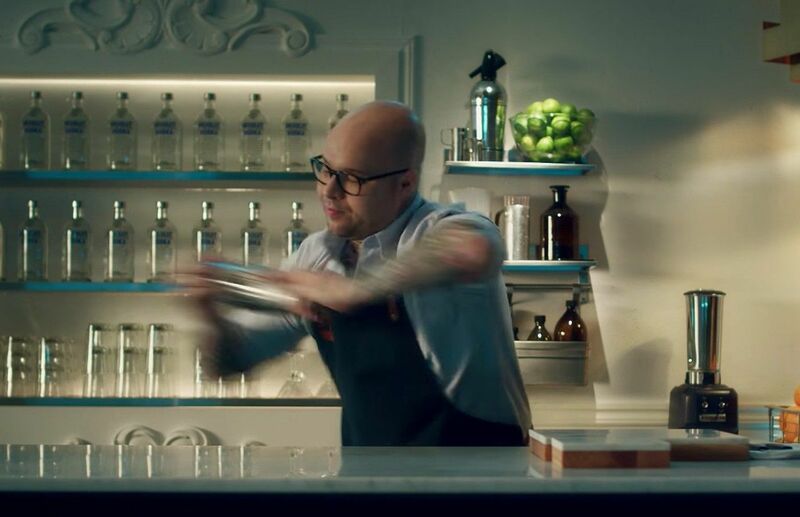 Absolut Vodka is made from water and winter wheat. The water comes from a deep well in Åhus, Sweden, where it is protected from impurities. The winter wheat is sewn in Åhus in the fall and grows throughout the winter under the Swedish snow, developing into a hard grain. Harvested the following fall, this distinctive grain helps give Absolut its signature taste. The use of fertilizers is minimized, and the citrus fruits are just as natural as the rest of the ingredients. Pour all ingredients into a shaker filled with ice cubes and shake until cold. Strain into a chilled cocktail glass and garnish with a flamed orange zest.